THE PRINCE AND THE DRESSMAKER in PW! 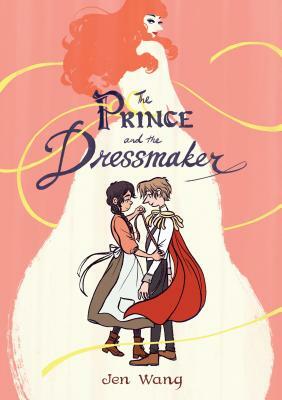 “I picked up a copy of Jen Wang’s charming graphic novel, The Prince and the Dressmaker (published earlier this month by First Second) before I knew anything about the subject matter. 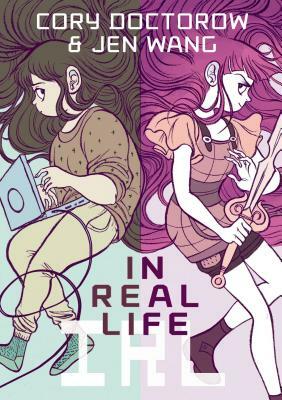 When I realized that it wasn’t a traditional fairy tale romance, that it was, in fact, about two characters who live outside the social norms, my heart beat faster with sheer joy. This was different! Hooray and hallelujah! Previous Post HAZEL WOOD in NY Times Top 10 List for Third Week! Next Post THE PARIS EFFECT Film Option Signed!